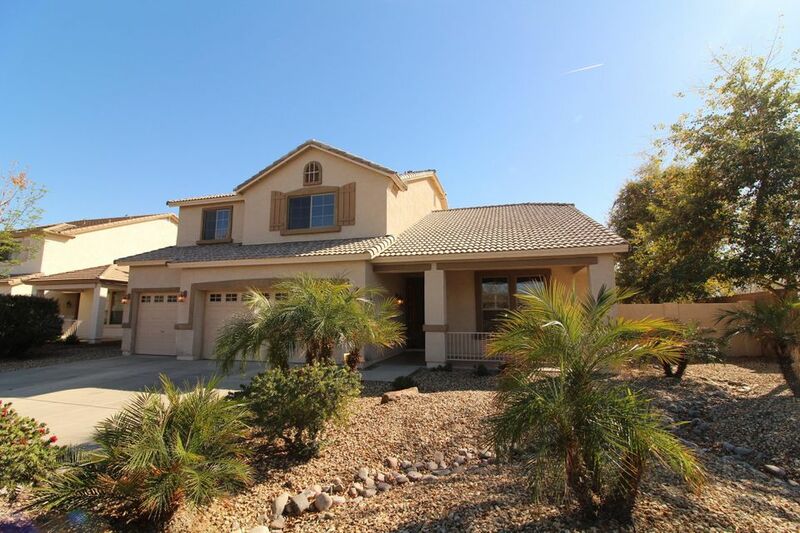 Near to the downtown Phoenix attractions, Avondale homes for rent are a great choice. The city has responded to its large growth rates by offering increased services and special initiatives to encourage the health of residents. 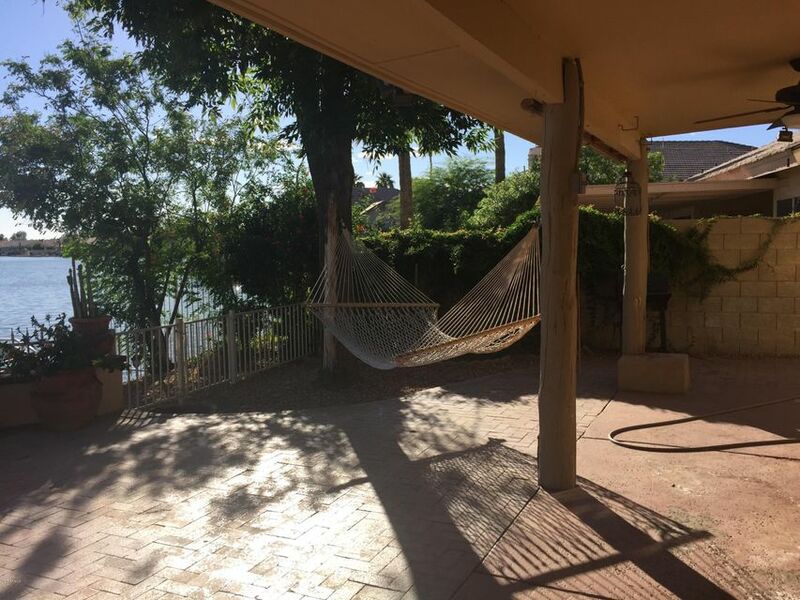 Homes for rent offer potential residents a chance to experience Avondale's beautiful Friendship Park, the cultural activities promoted by the West Valley Arts Council, and the famous Phoenix International Raceway. Enjoy the annual races and NASCAR festivities that take place every year in this city. Whether it’s a day at the speedway or a leisurely stroll through Friendship Park, Avondale has something for everyone. 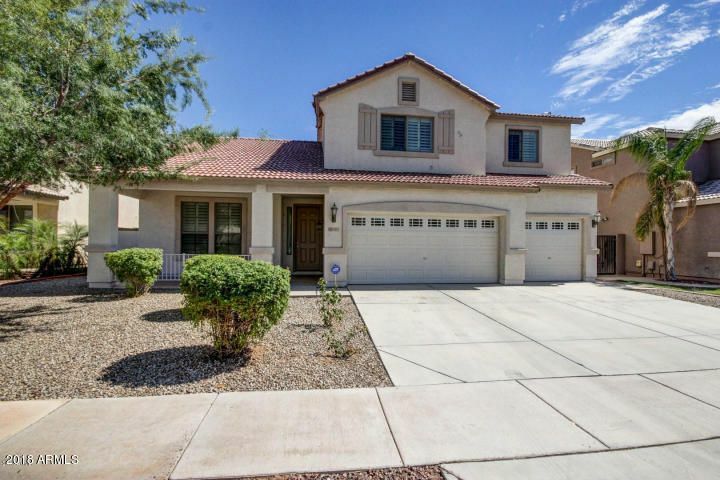 Families and retirees, who are looking for a home in the beautifully warm and scenic Southwest , will find an abundance of homes in this great city. Excellent homes, in move in ready condition, and in prime locations, are now available for prices starting at under $900. 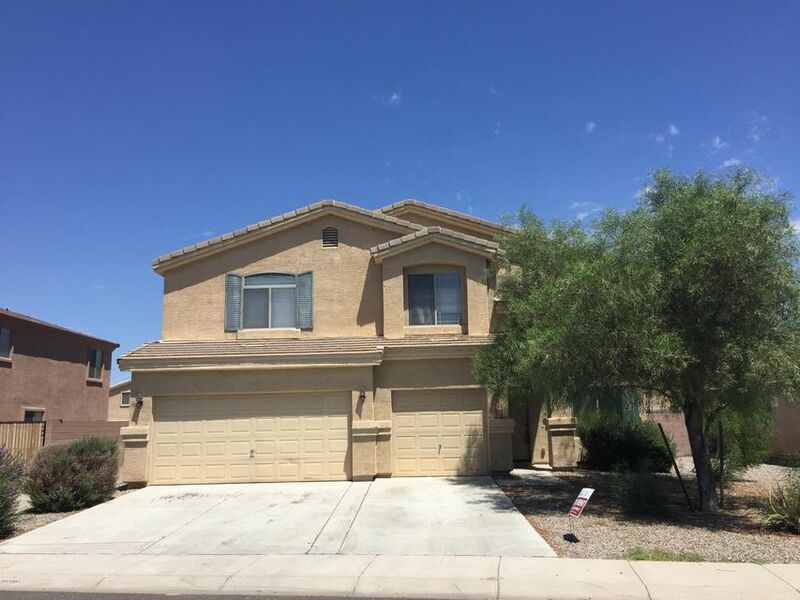 These homes, in family friendly neighborhoods, are conveniently located near every possible amenity that the city has to offer, and many come with larger, well landscaped lots, large open floor plans, and roomy garages. Known for its digital technology, innovative and industrious attitude, and community spirit, this beautiful city exhibits the best of the Arizona lifestyle. Residents here have every opportunity for shopping, fine dining, the arts, education, entertainment, and recreation. And, they also have access to some of the best scenery the state has to offer. Dedicated to the environment and the welfare of its citizens, this exceptional community offers residents areas for hiking, biking, mountain biking, canoeing, kayaking, fishing, camping, and desert and mountain exploration. Families will enjoy the many Maricopa County Regional Parks and many other nearby recreation areas such as the Estrella Mountain Regional Park, and the Sonoran Audubon Society. People here will not only be happy to reside here, but also hold many activities, superior museums, well equipped libraries and outstanding schools to attend. The area also holds many annual events. Residents here are treated to many special celebrations throughout the year, including the weekly Farmer's Market at Friendship Park, concerts, movies, a resident appreciation night, and various holiday activities. Those who are looking for a house will not only find a large selection of fantastic properties to choose from, they will find a home town with community spirit, a warm and welcoming environment, and a year round vacation atmosphere. This is truly one Arizona city that has combined a rural, home town feel with every possible amenity that the 21st century has to offer.